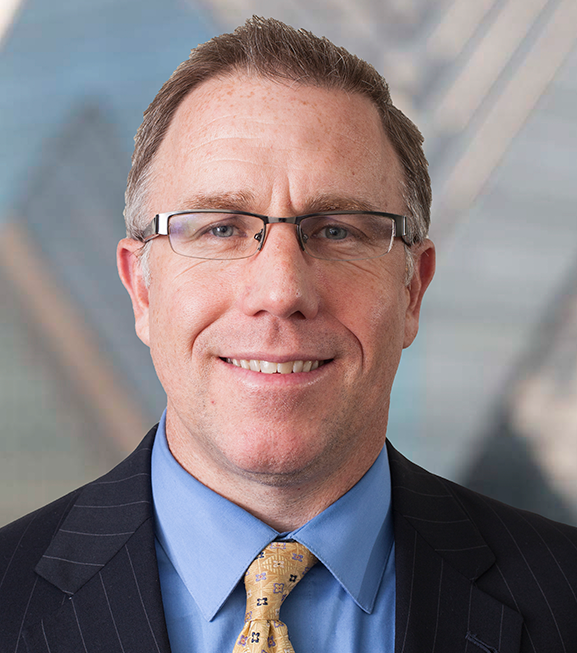 Brendan is a founding member of Clark Capital’s Client Portfolio Management team and joined the firm in 2008. He is responsible for the analysis of existing and prospective client portfolios, and operates as an ongoing resource for Clark Capital’s Investment Consultants and financial advisors. He began his career in the investment industry in 2000 with Gartmore Global Investments, then the asset management arm of Nationwide Mutual. His experience includes various sales and analysis roles, with an emphasis on new endeavors. Brendan is a graduate of Rutgers University and has made it a priority to continuously enrich his knowledge of the investment industry in the pursuit of positive outcomes for advisors and their clients.